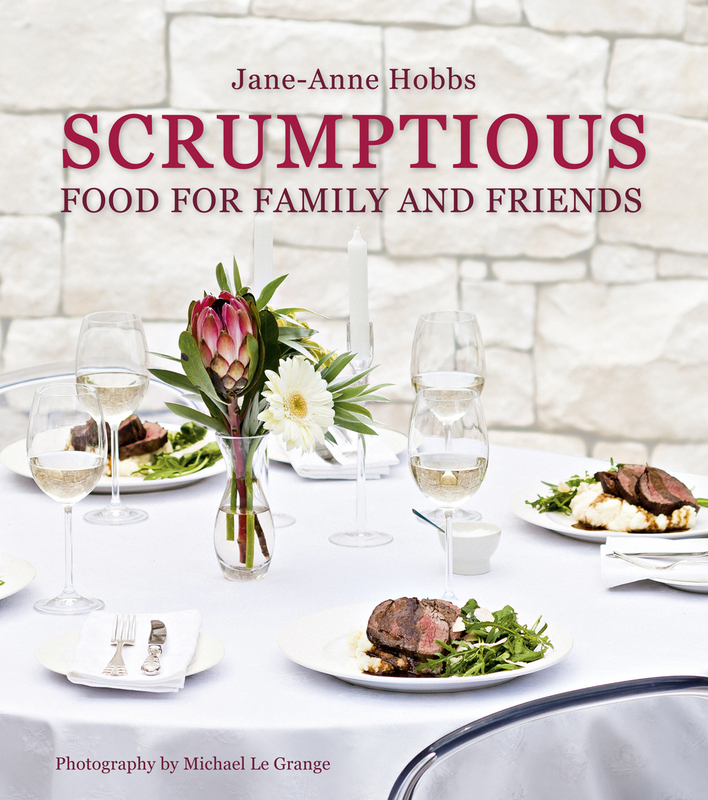 My first cookbook was published by Random House Struik, Cape Town, on 6 July 2012. The photographs are by Michael Le Grange, and the book was designed by Beverley Dodd. Here are reviews and media interviews about my book. Blogpost: Announcing my Scrumptious new cookbook! Finally got to pour over my copy last night, it is beautiful! Cannot wait to try some more of your delicious recipes.